This is a great step to do first on your social channels. Tell the world you’re participating and it will bolster your motivation and commitment to see it through. It’s also a great way to spread the word and get others involved. 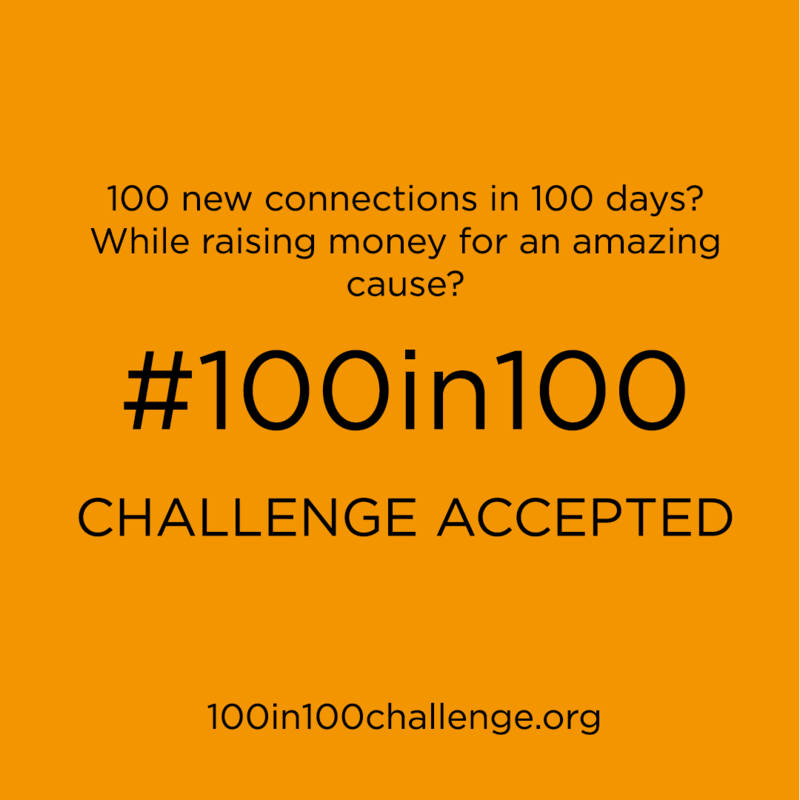 “I’m taking the #100in100 Challenge: 100 new connections in 100 days while raising money for a worthy cause! “100 new connections in 100 days while raising money for a worthy cause? You can optionally attach the image above/besides. More participants means a bigger impact we can make together. Email, PM, DM, message your friends in business, or anyone you know who would enjoy the challenge and needs a helping hand keeping up with their socials. “Can you make 100 new connections in 100 days while raising money for a worthy cause? “Do you need some motivation and support to grow your professional network? 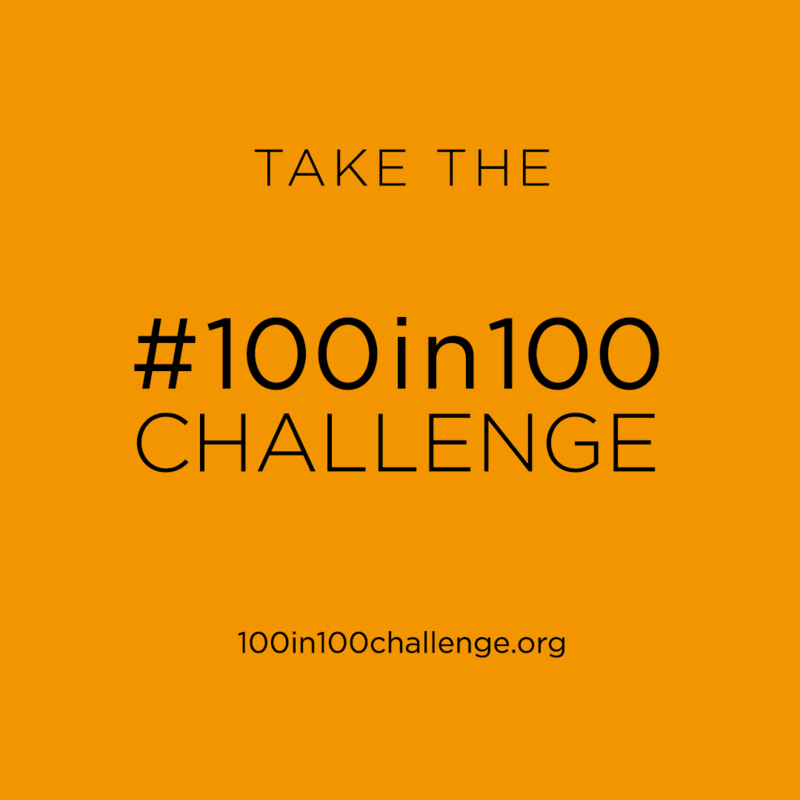 Check out the #100in100 Challenge, it’s a great way to make meaningful new connections and raise money for a great cause. “Want to raise money for a worthy cause? 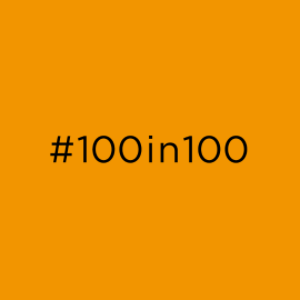 Check out the #100in100 Challenge, we’re going to grow our professional network together and support a great cause in the process.